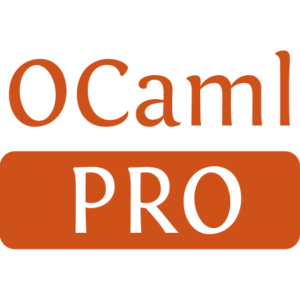 Uucp is an OCaml library providing efficient access to a selection of character properties of the Unicode character database. 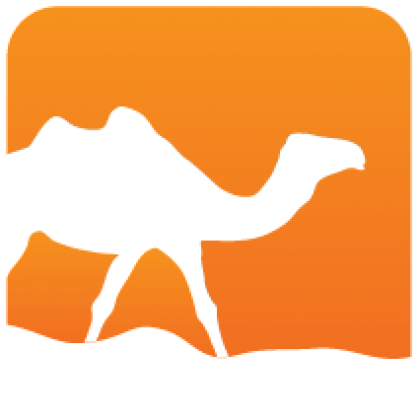 Uucp is independent from any Unicode text data structure and has no dependencies. It is distributed under the BSD3 license.